At Beauty Insider we are constantly looking for natural versions of the products we are using. Organic skincare products do not just take care of your skin in the long run, they are also safe for the environment. Most have the misconception that organic skincare is expensive. Others are unsure of what brands are the leading ones in the organic world. 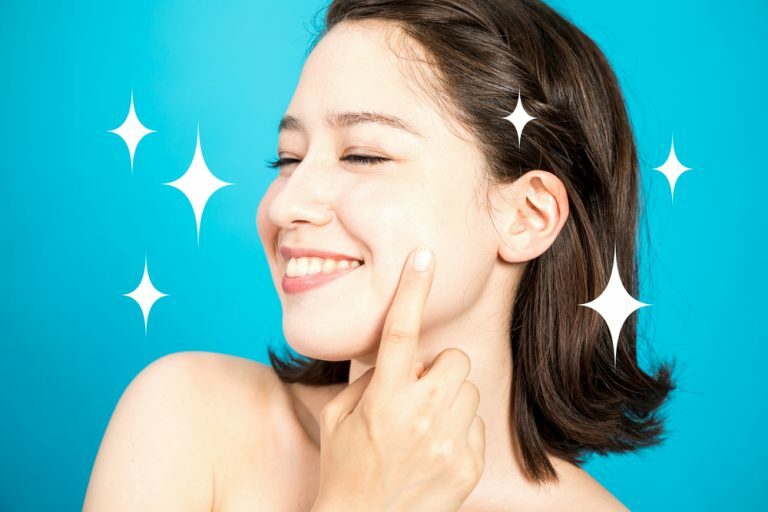 We have curated our top organic products for 2019 to usher in the new year with great skin! This beauty oil evens out skin tone and hydrates leaving skin taut and radiant with consistent usage. The best part about it, is the natural antioxidants that act as a natural repellent against harmful free radicals. Rose hip oil also contains Vitamin A. This is particularly useful in renewing skin cells in the long run. 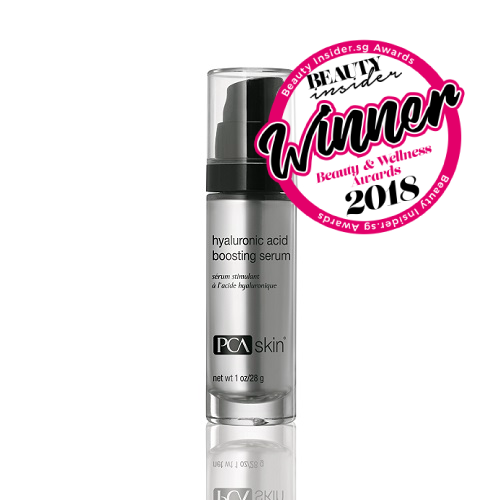 The combination of these positive factors makes rose hip oil the beauty oil of choice for most celebrities including Miranda Kerr and even Kate Middleton. Hysess strives to use the most natural form of any ingredient in their products. By using cold pressed rose hip oil, they are able to retain the highest concentration of nutritional value for the oil. 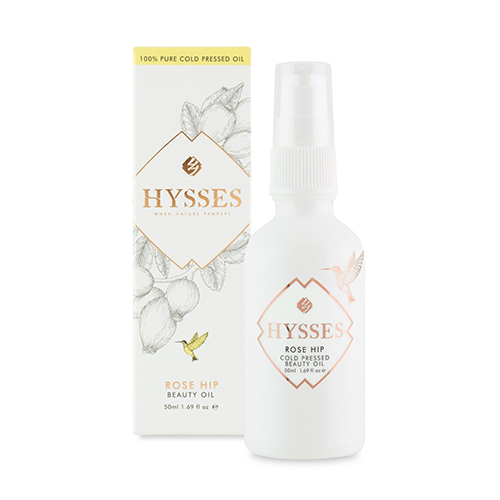 Hysess also guarantees that their beauty oils are a 100% organic. They are also extracted only by certified ethical and organic farming methods. This makes it not just safe for you but for the environment. The healing properties of all-natural plants and fruits are aplenty. Revi Washing Cream contains only the most natural forms of plant and fruit extracts. 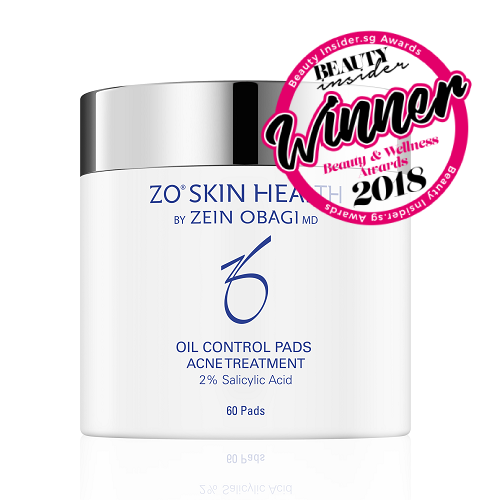 It contains grape extract, argan sprout extract and apple extract- a power packed medley of ingredients that promote skin renewal and overall improvement of skin texture and appearance. 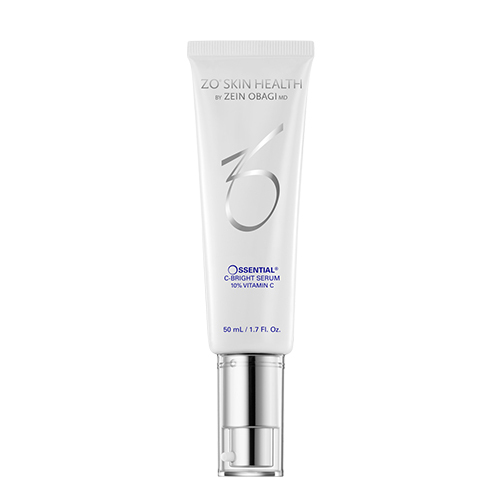 This particular cleansing cream removes makeup and cleanses your face from the day. 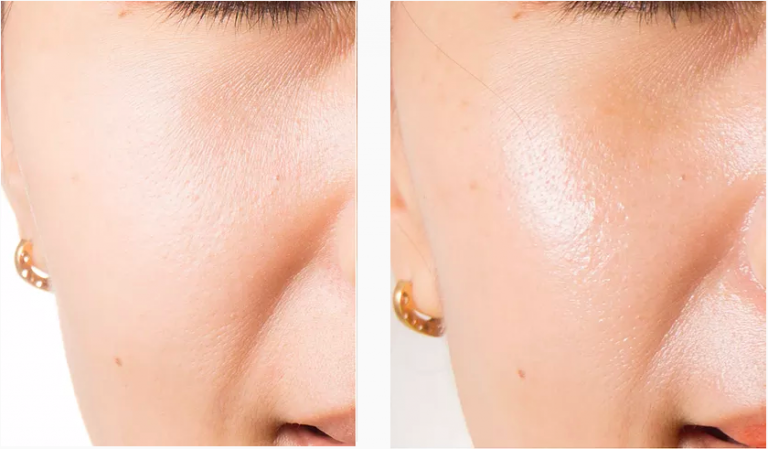 Its unique “marshmallow-like puff” texture that creates a vacuum for impurities. It is a brand new cleansing experience that is gentle yet thorough. More importantly, Revi washing cream is free from parabens and preservatives making it the best in organic skincare. Why Chez Moi De Beaute? Chez moi is a beauty salon that prides itself with carrying the best in skin technology and skincare products available in the market. 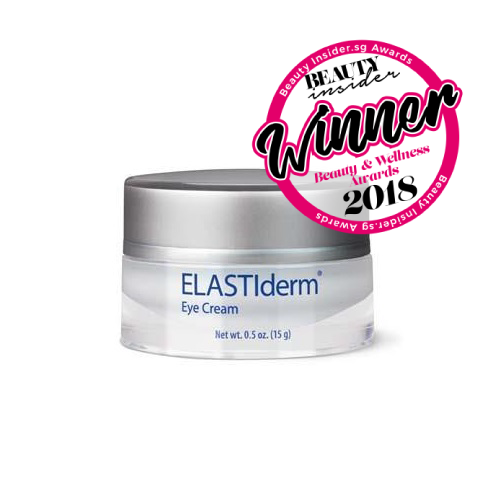 They understand the skincare industry and are committed to meeting the needs of the ever changing needs of their customers. Sodium Lauryl Sulfate is a tough ingredient to ward off. It is in most foaming cleansers, toners, masks and other personal skincare products. It has even shown to be toxic and can cause irritation when present in large quantities. SLS is actually a toxic by product derived from coconuts and is often drying and harsh on skin texture. It has been shown to strip your face of natural oils leaving it exposed to harmful pollutants that exist in the environment. 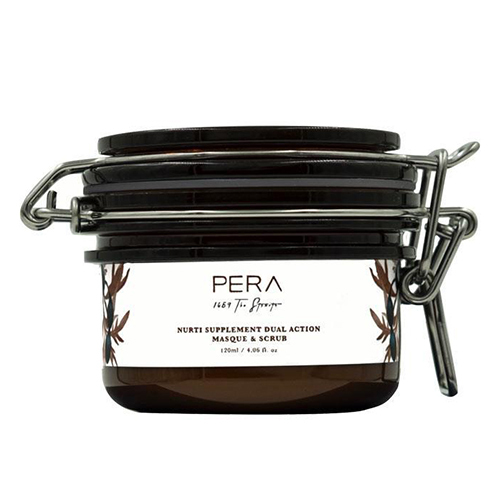 Pera’s unique dual action masque is the perfect exfoliating tool at the end of the day. It is useful in removing excessive oil and exfoliating dead skin. Lavender extracts also help with keeping skin hydrated and soft. Our favourite part about Pera is its commitment to finding multi-tasking ingredients such as Kangaroo Apple. The fruit is best used for lightening and reducing inflammation. 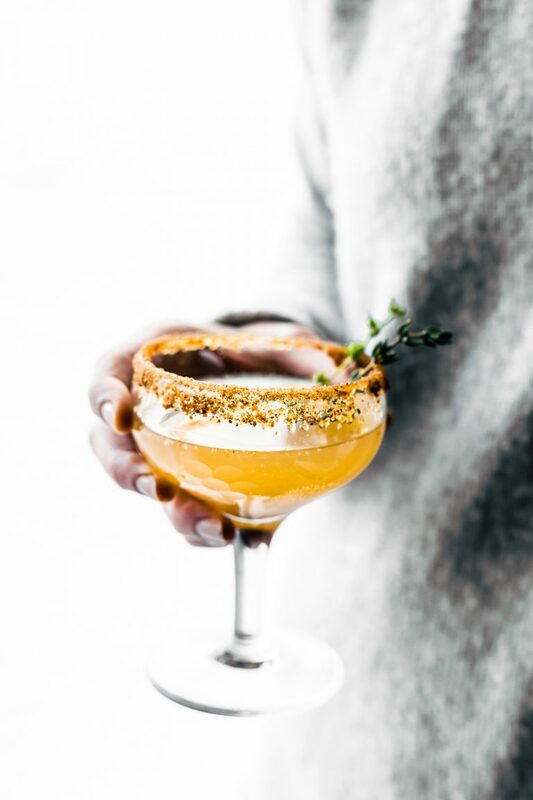 This unique find helps set it apart from other brands as one which is dedicated to finding the best natural ingredients available all around the world.